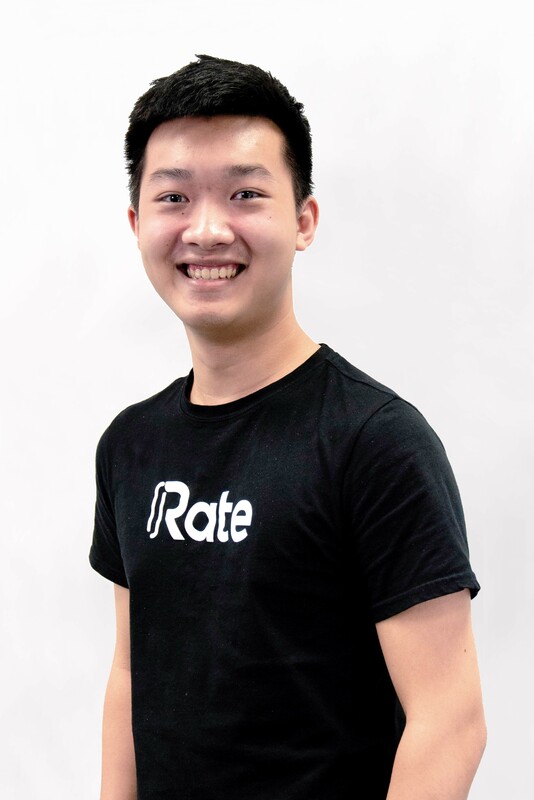 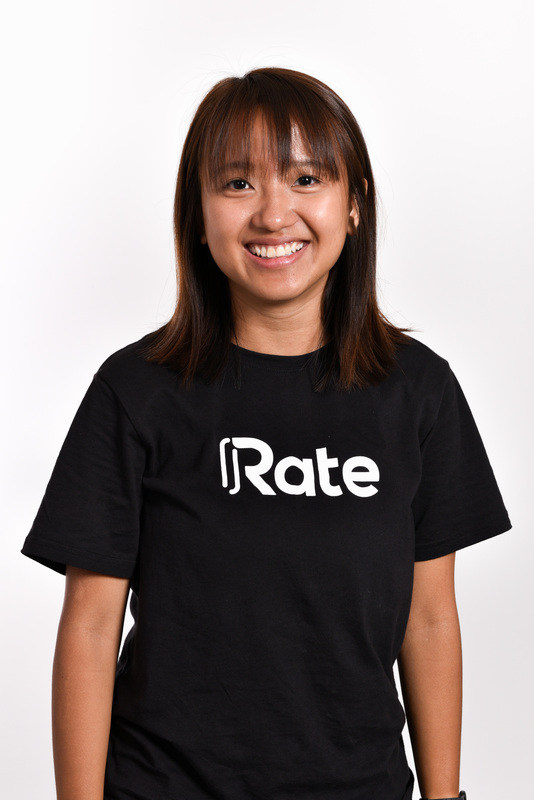 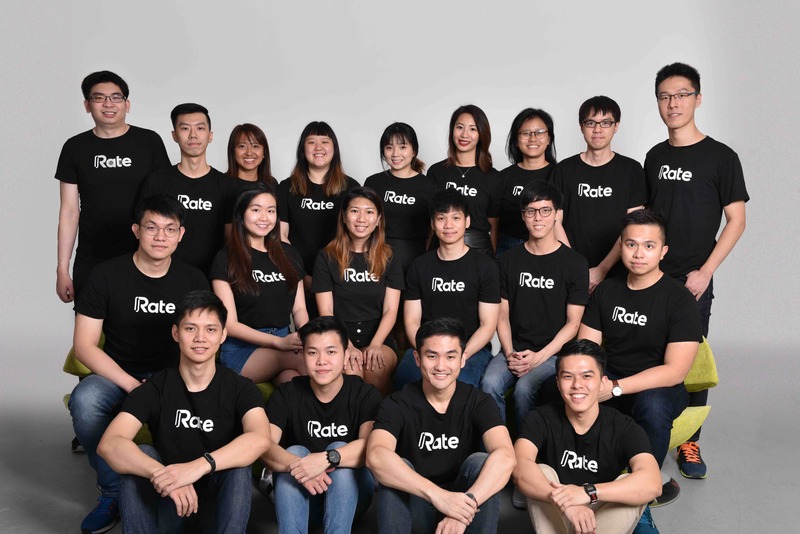 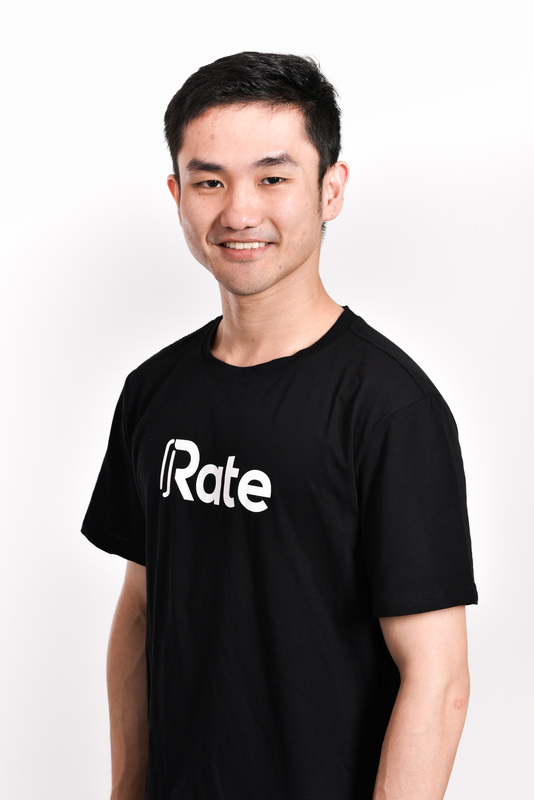 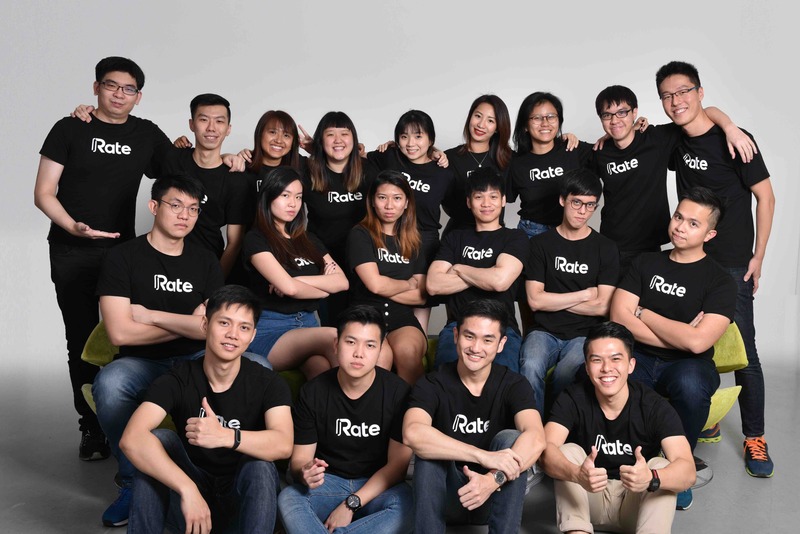 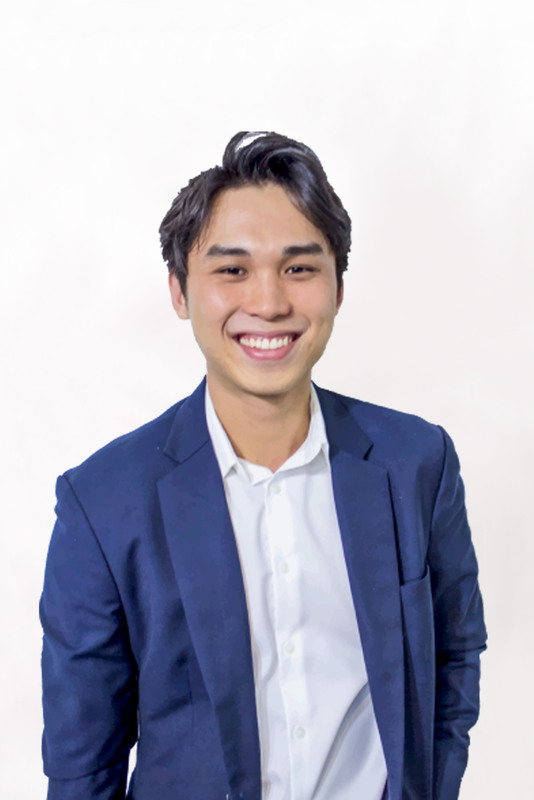 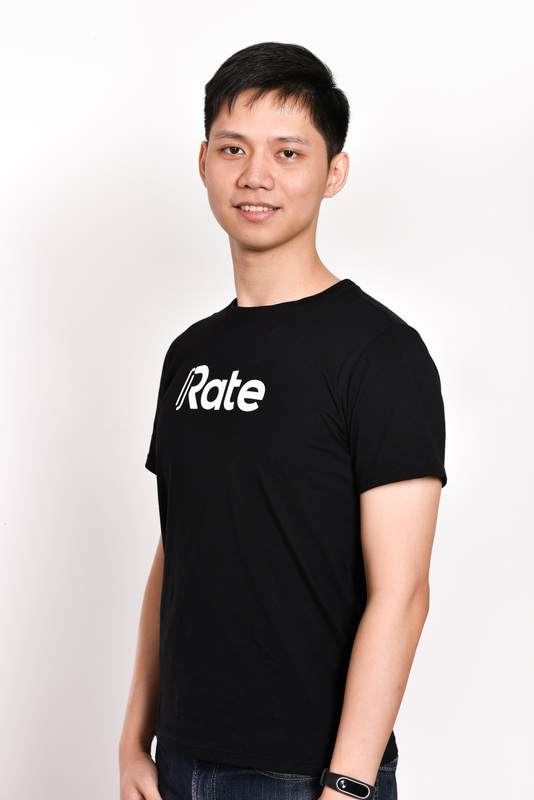 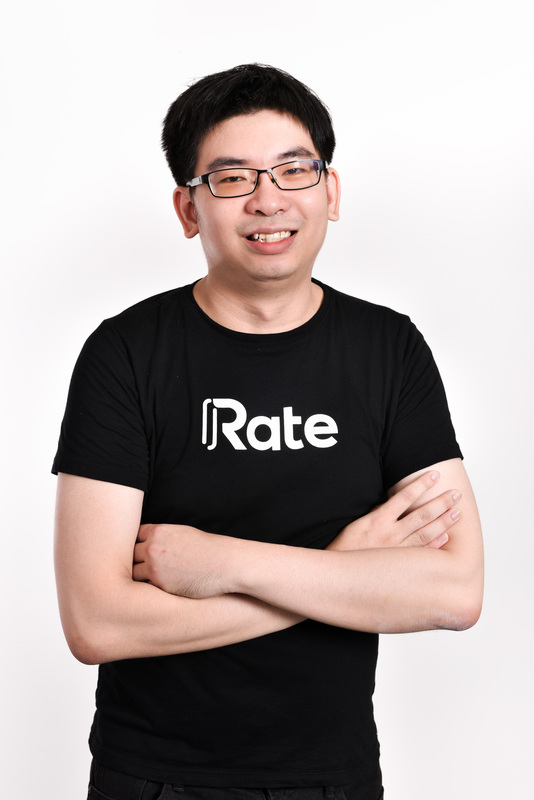 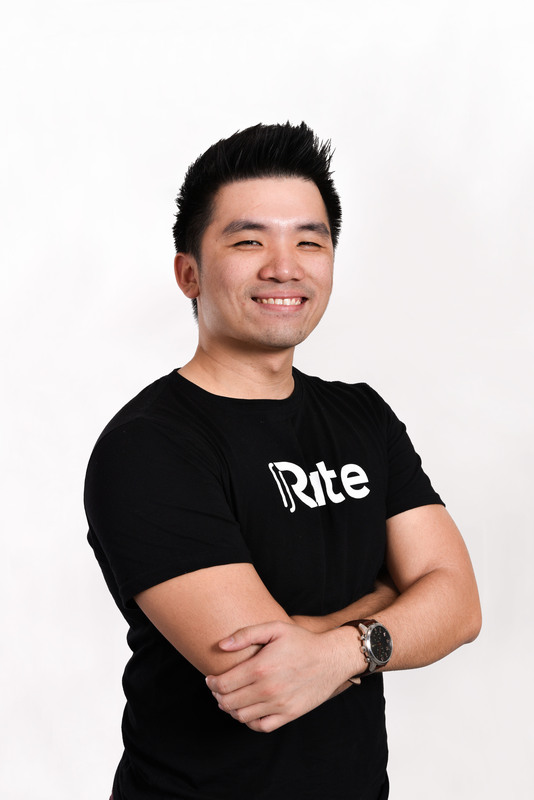 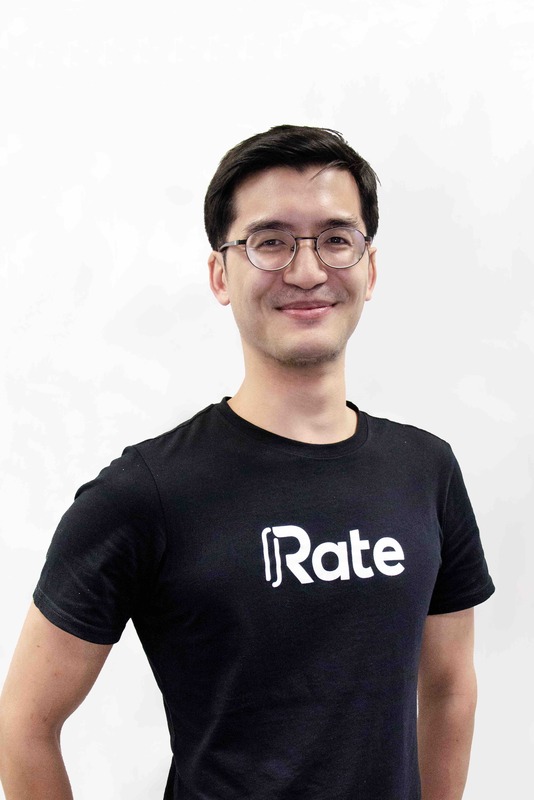 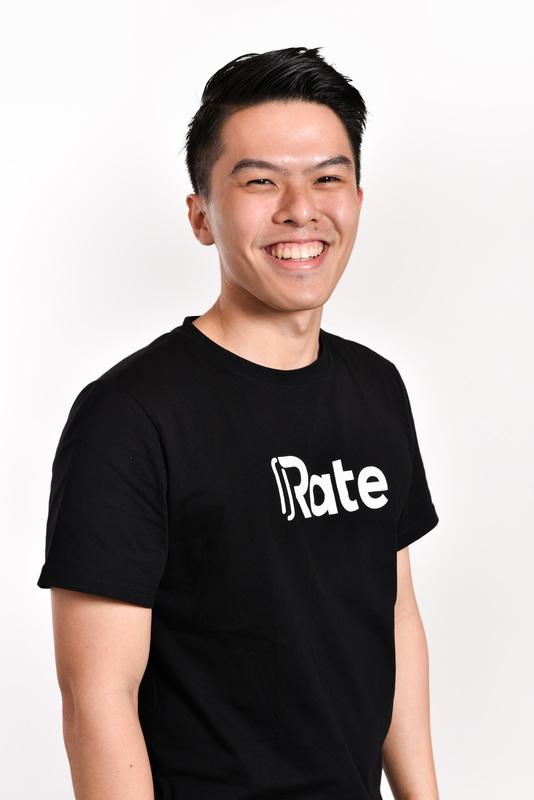 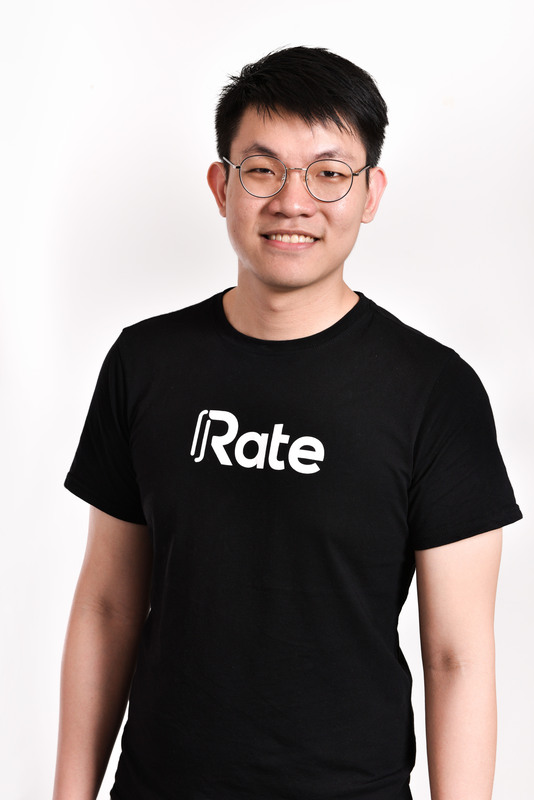 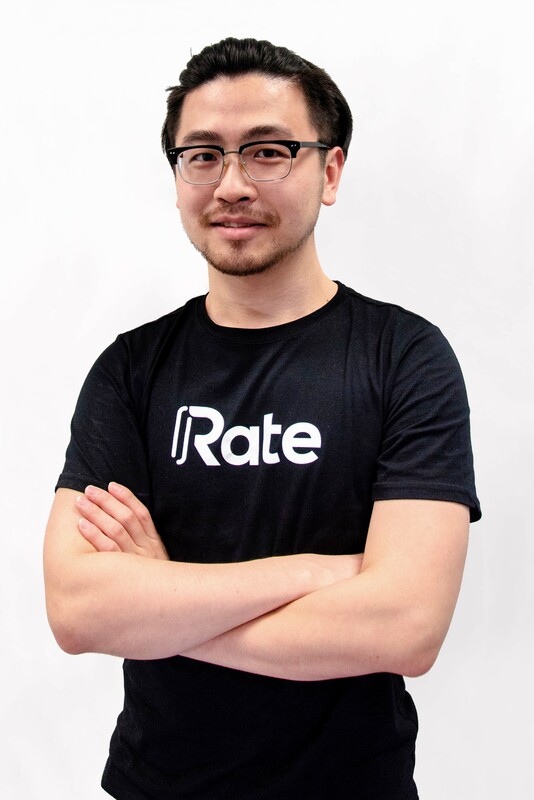 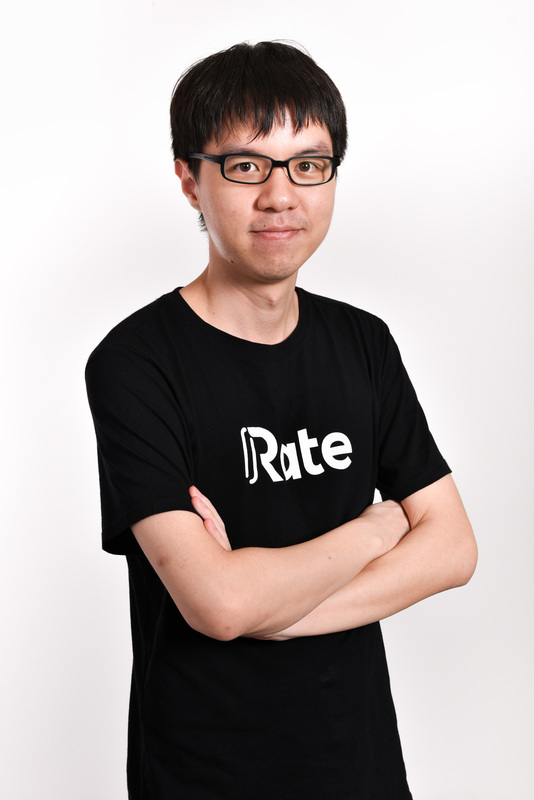 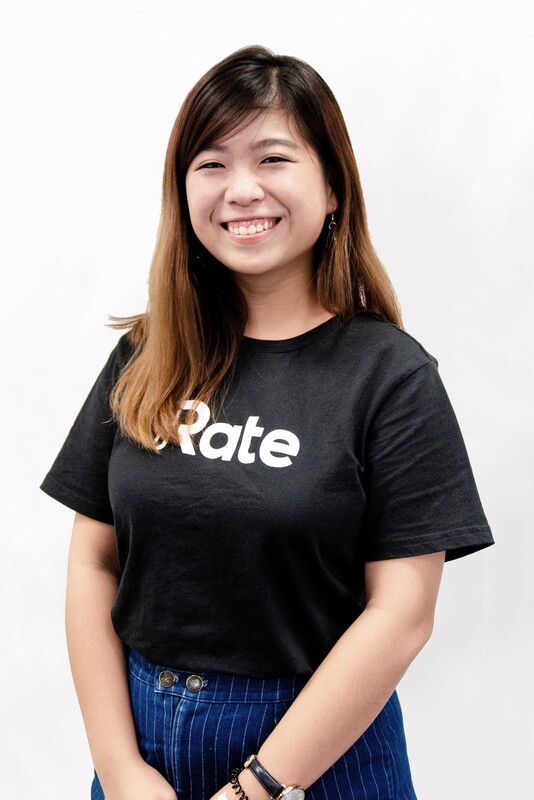 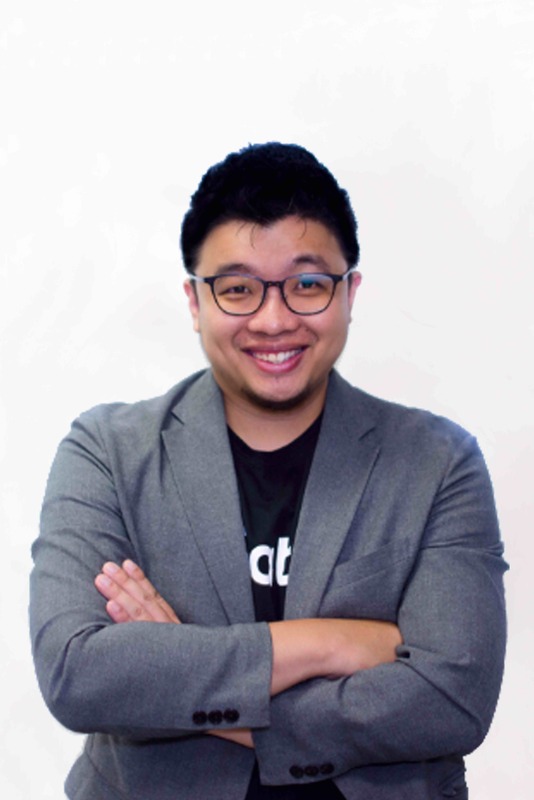 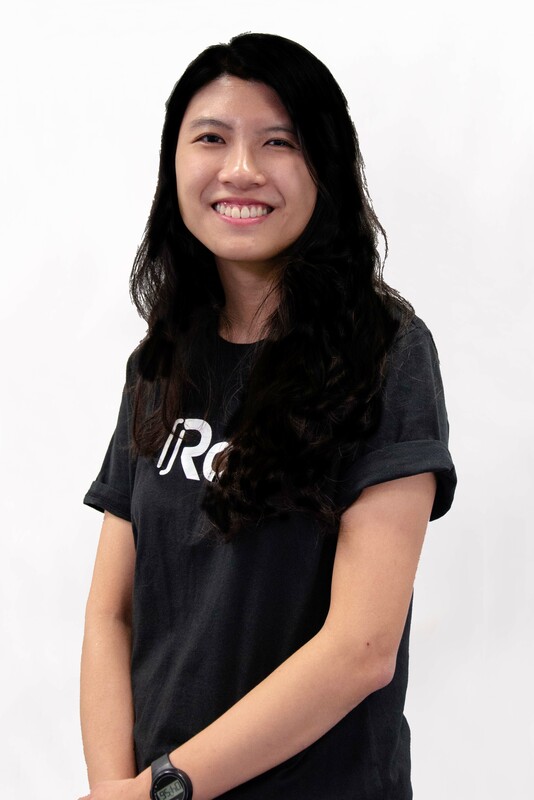 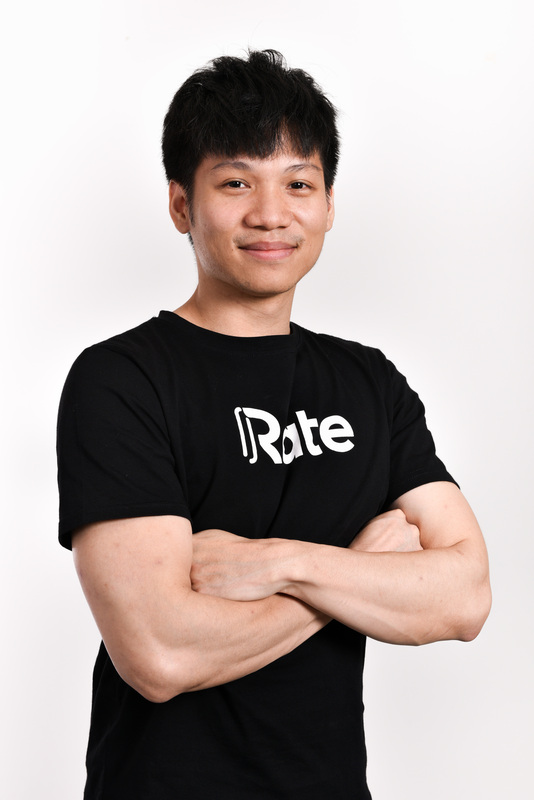 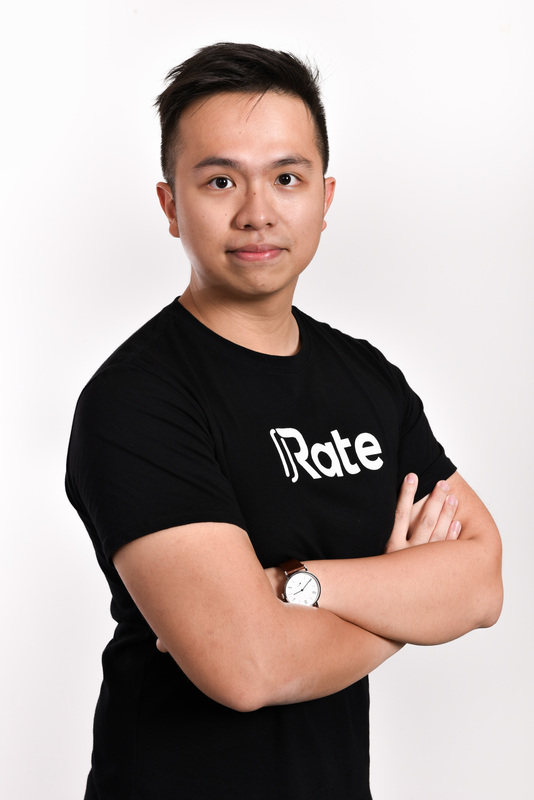 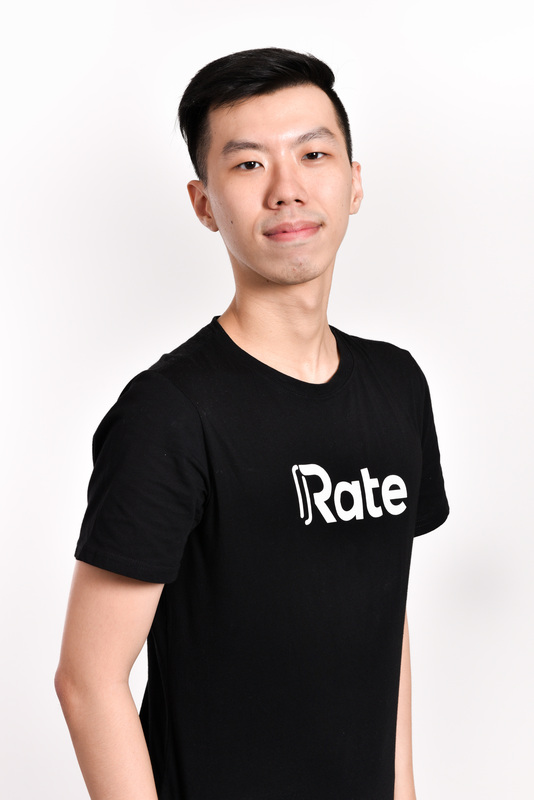 We are the young, hustling team behind Rate – dedicated in bringing our users the best experience with our products! 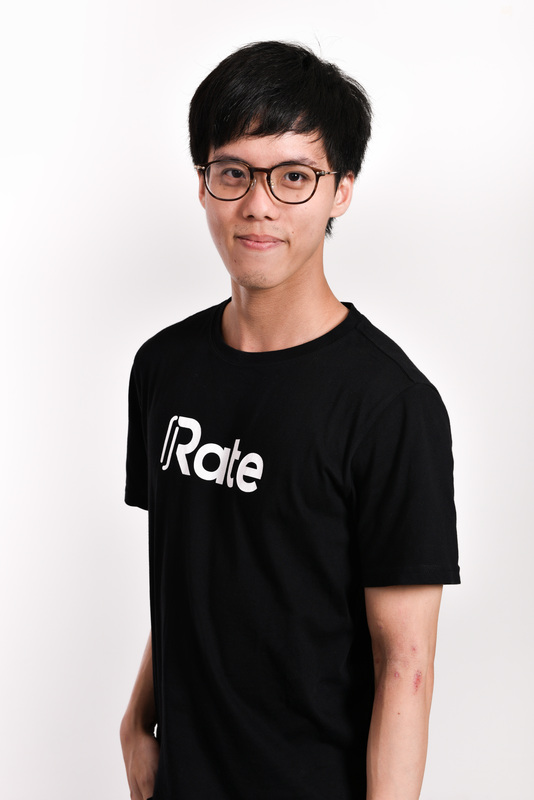 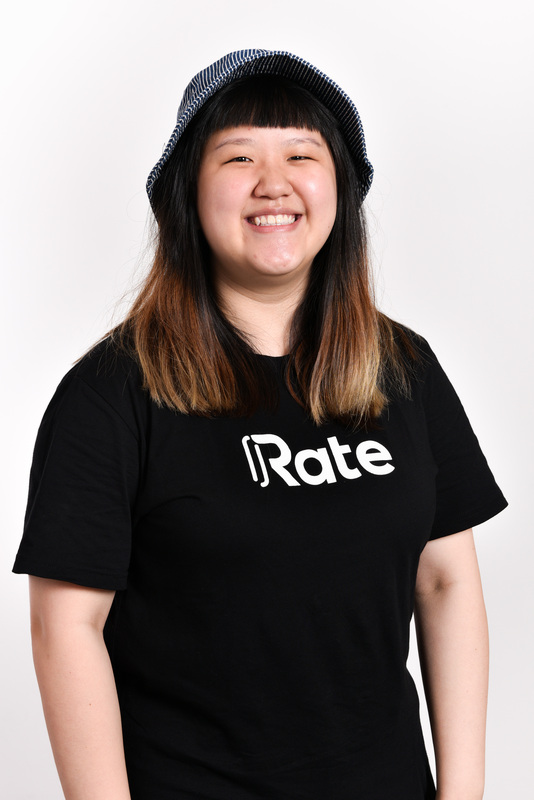 The Rate Team is constantly looking out for good talents. 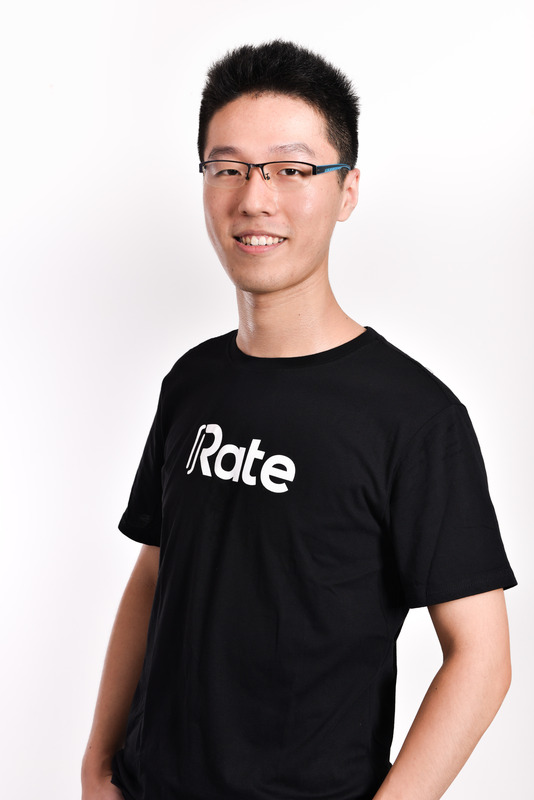 If you enjoy the hustle and share our vision, join us today.